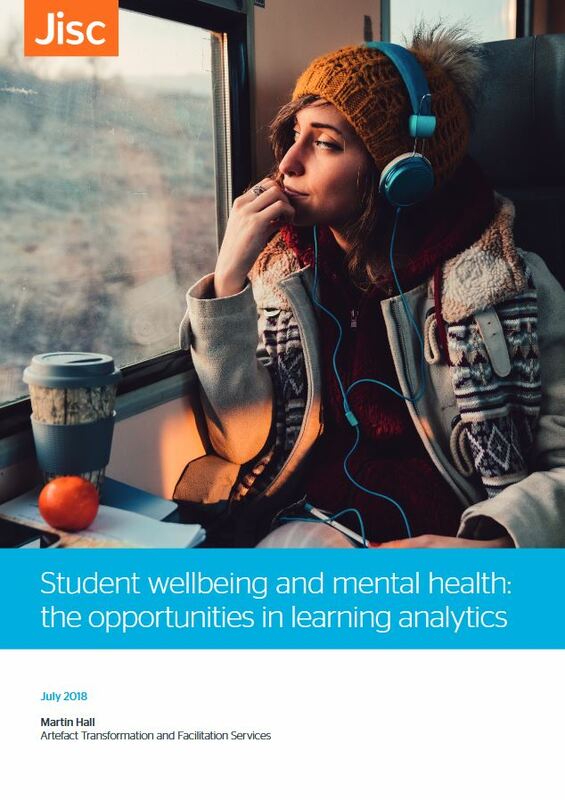 Posted by Niall Sclater on December 19, 2018 in Curriculum analytics, Mental Health, Research. 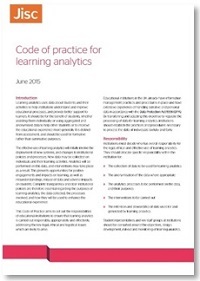 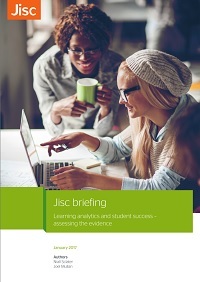 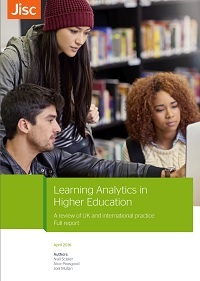 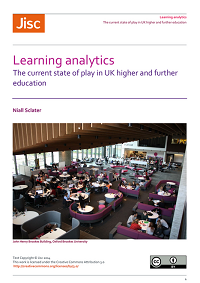 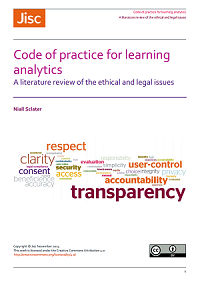 Posted by Niall Sclater on December 17, 2018 in Curriculum analytics, Research. 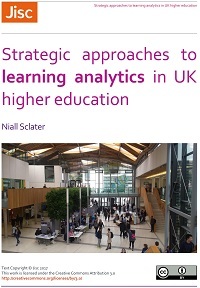 Posted by Niall Sclater on September 12, 2018 in Research.